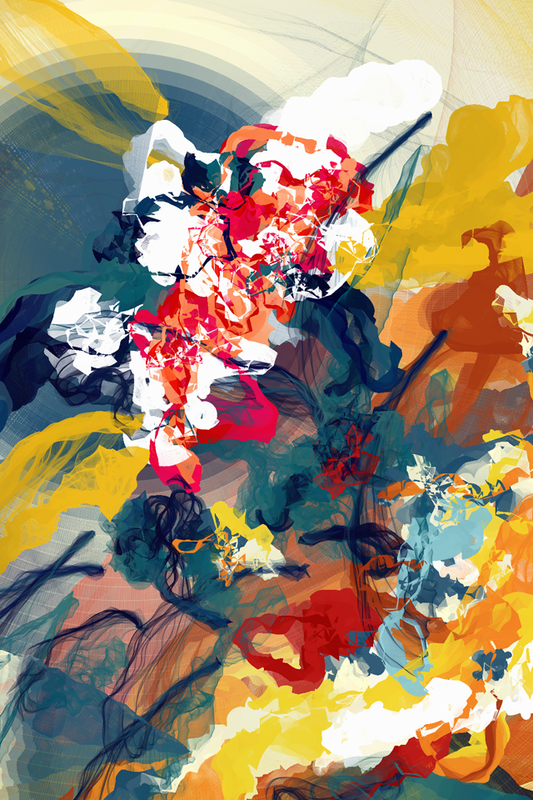 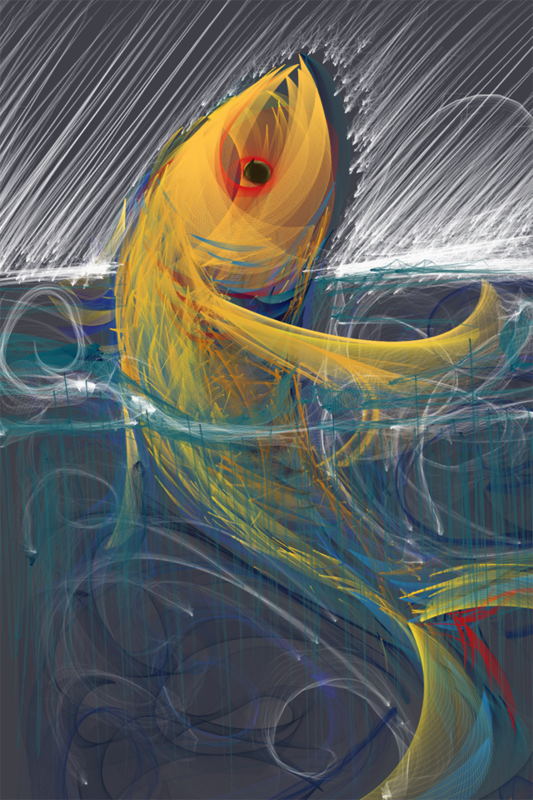 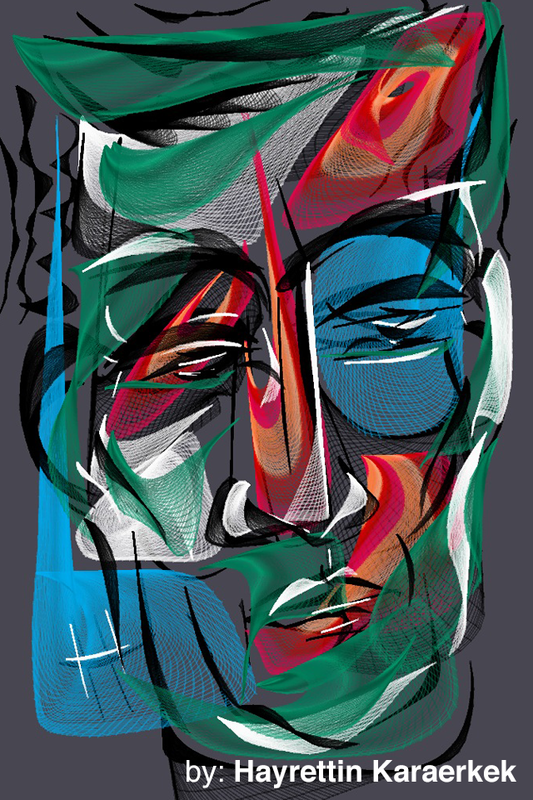 Flowpaper is an interactive drawing tool that lets you make beautiful flowing paintings using your finger tip. 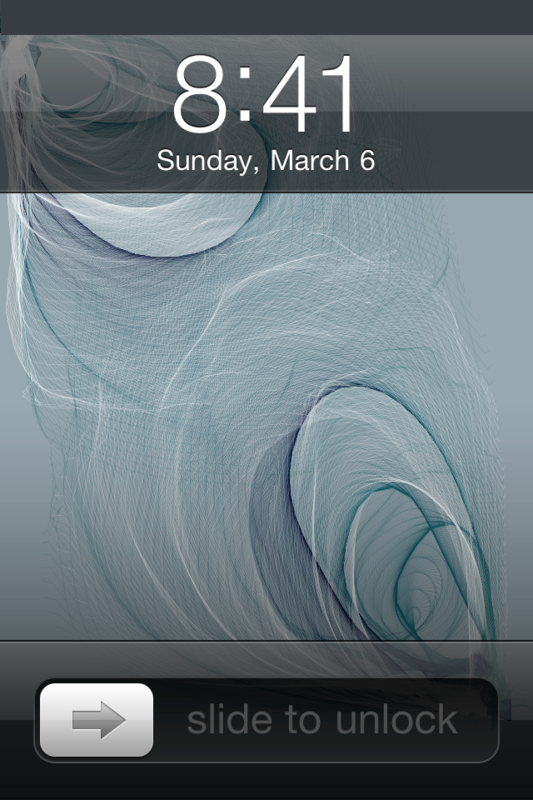 Perfect for making a personal background for your device or for sharing with a friend. 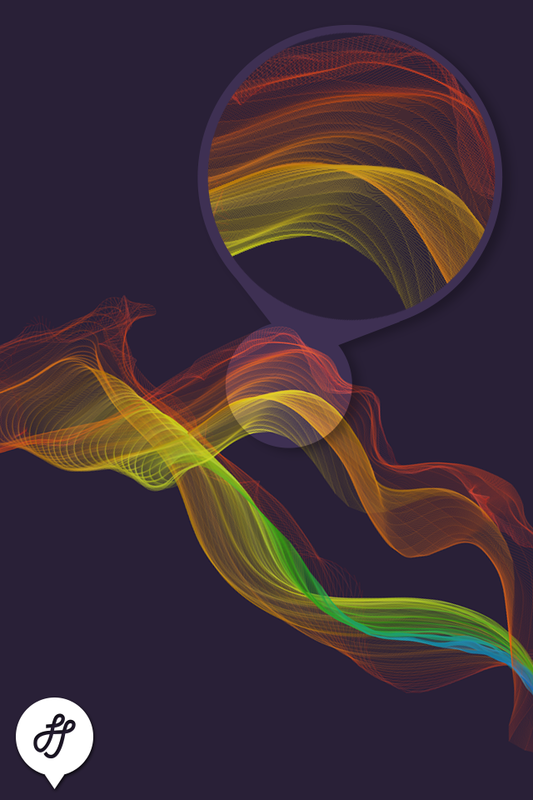 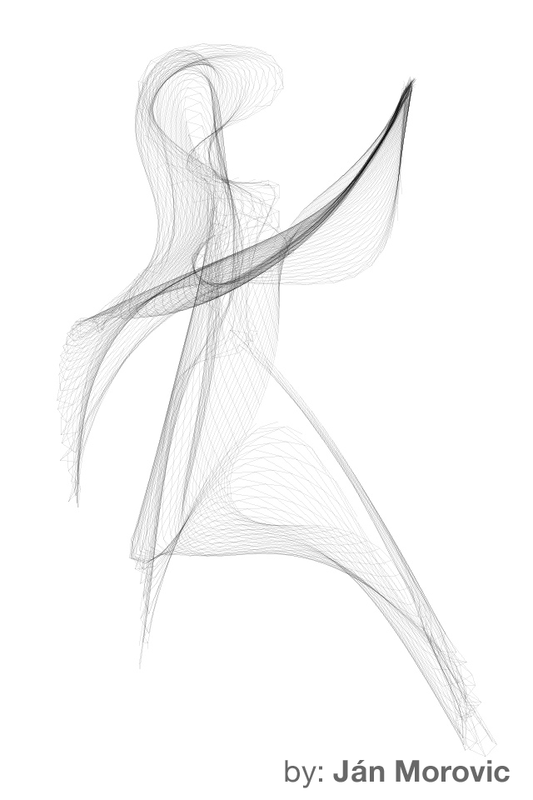 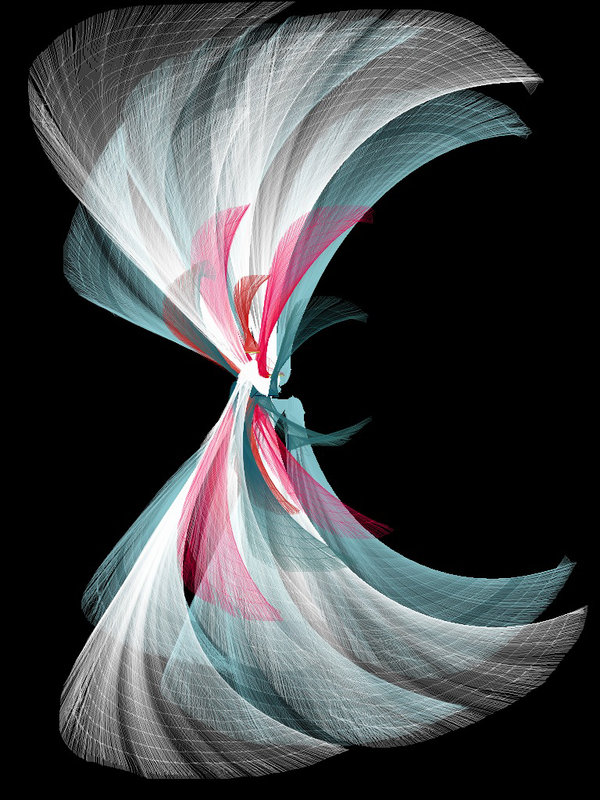 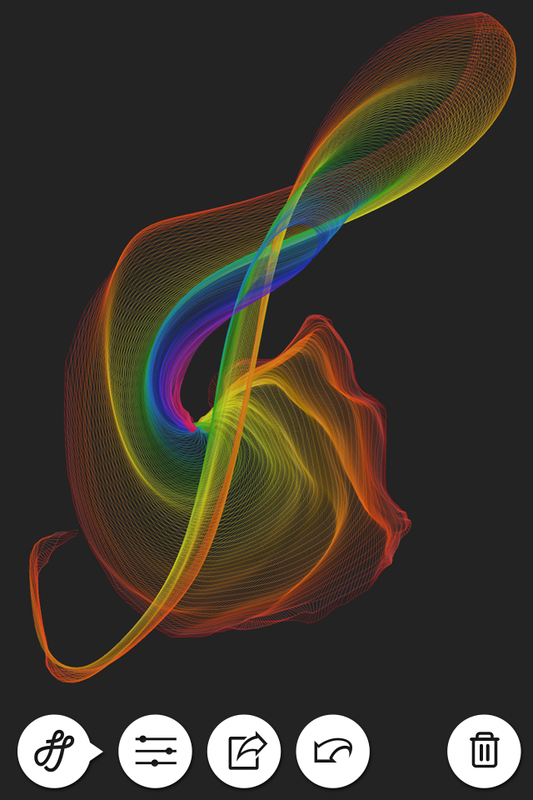 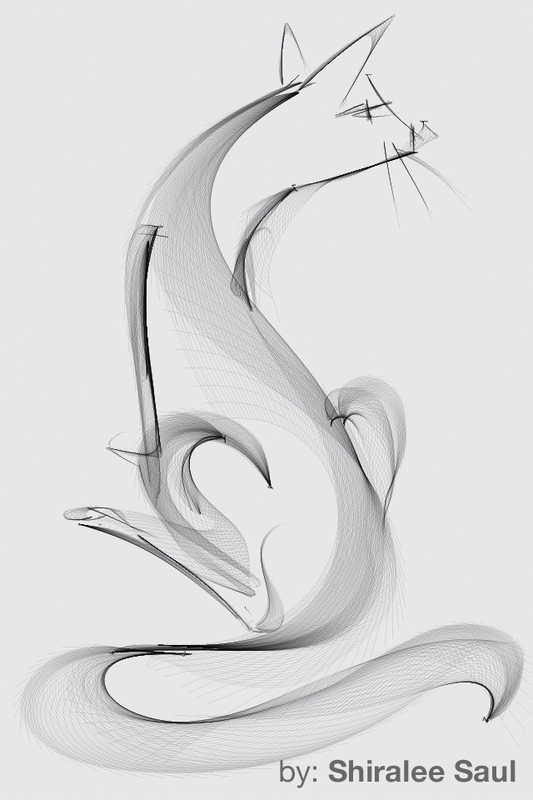 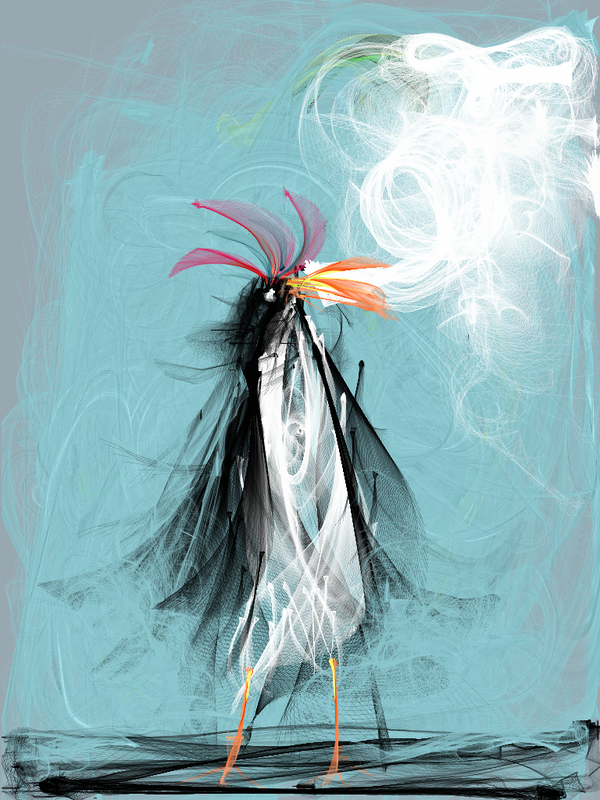 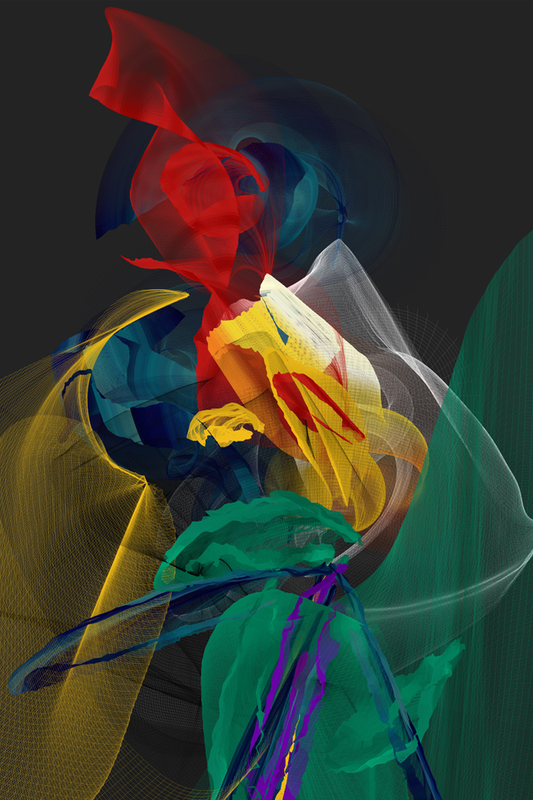 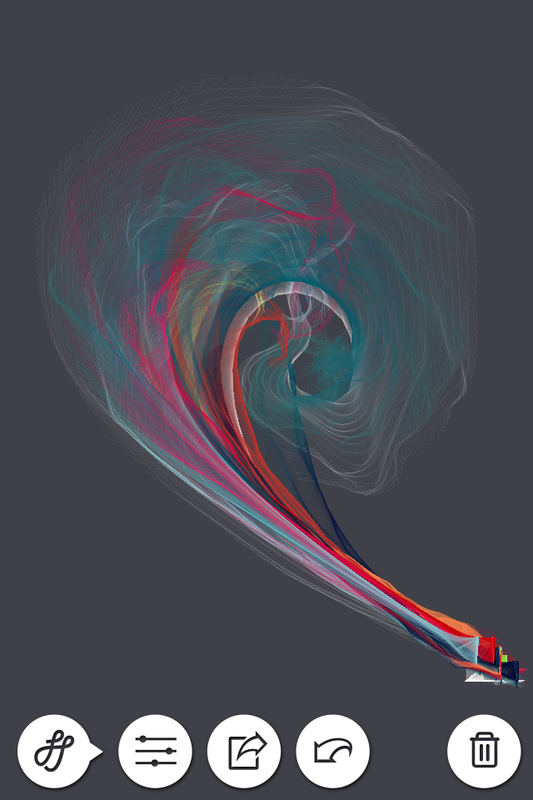 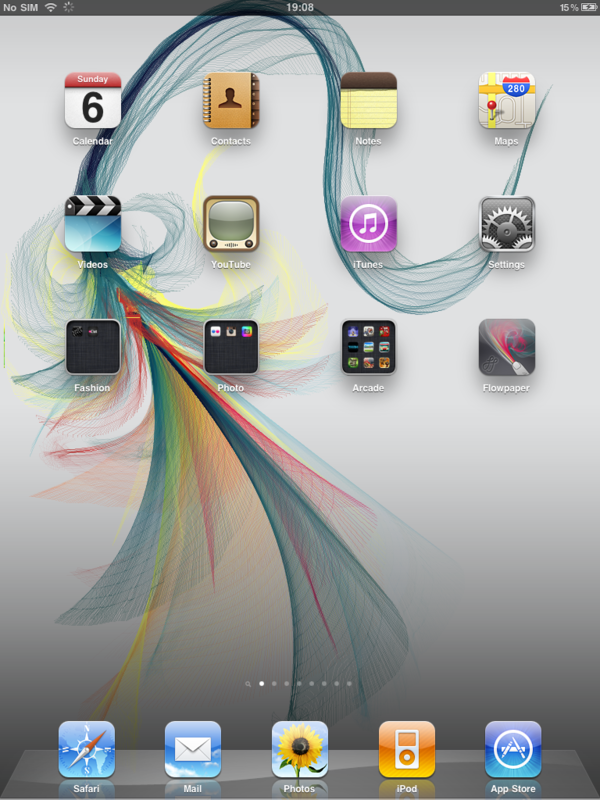 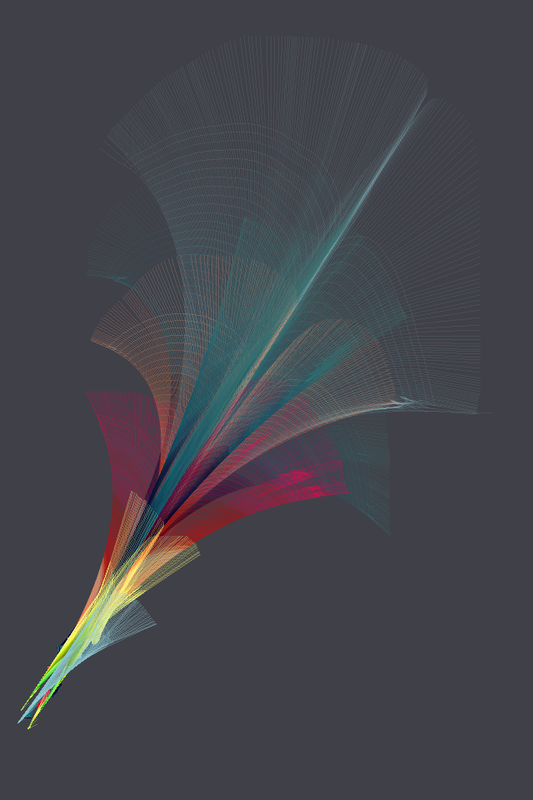 This iOS version of Flowpaper was developed using openFrameworks. 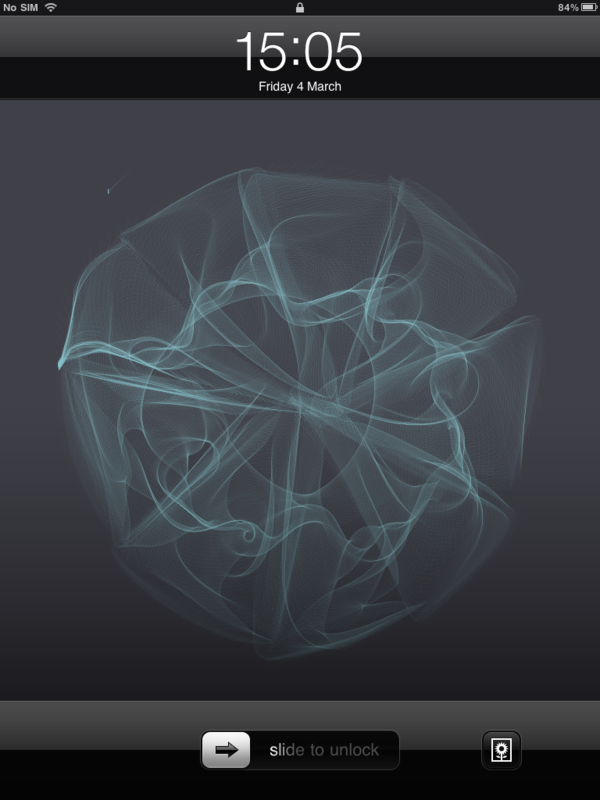 Thanks openFrameworks!